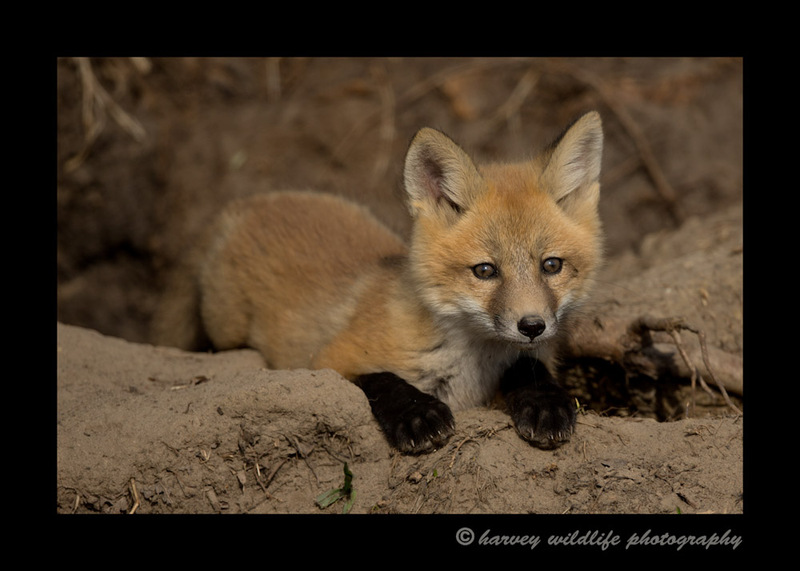 My first day at the Ponoka fox den. I should have gone there two weeks ago. Look how big they are already!